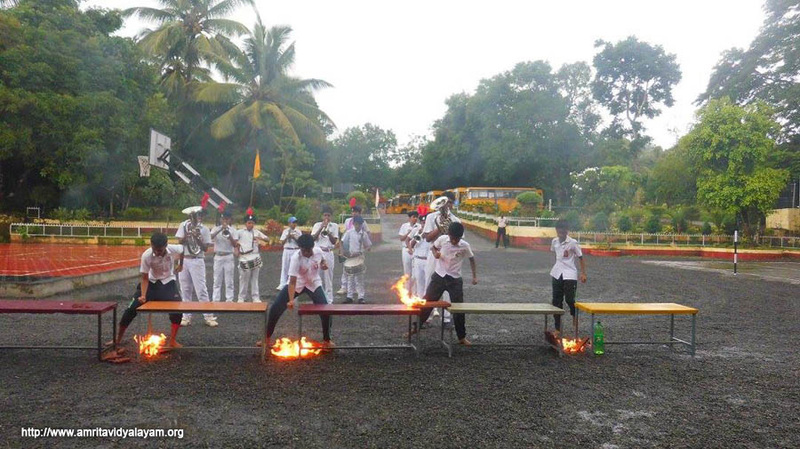 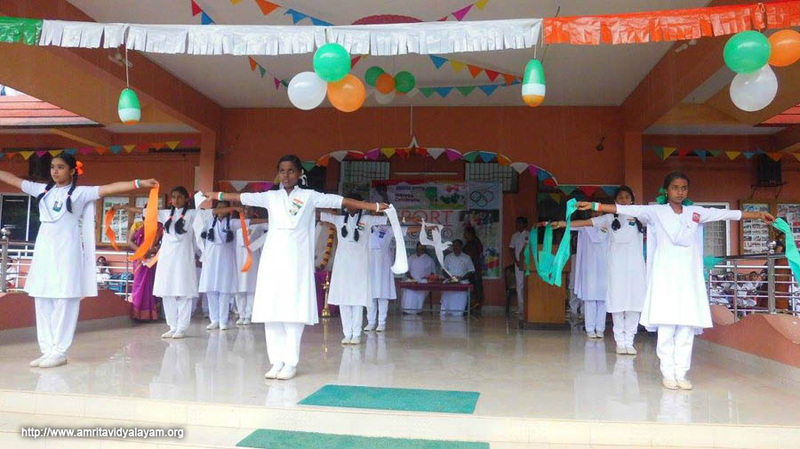 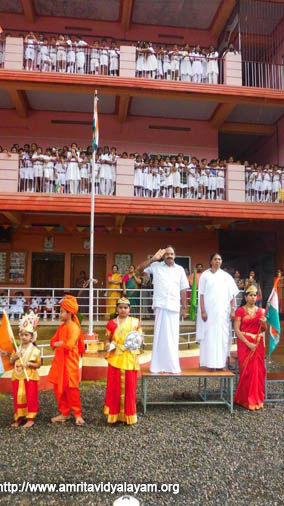 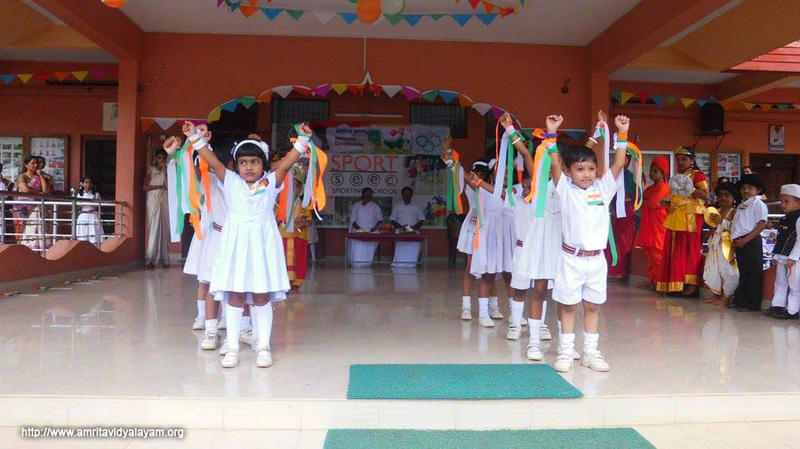 A lively performance was presented by our students on the occasion of the 70th Independence Day of our country. 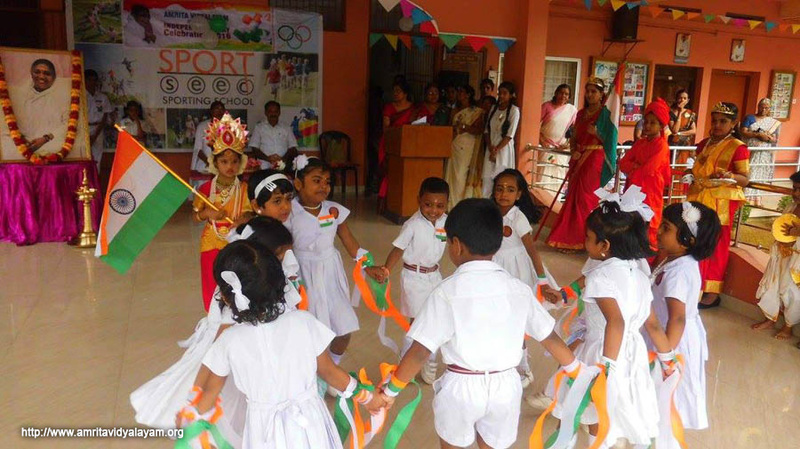 An energetic parade, gymnastics, pyramid formation, patriotic dance by KG students, group song and speech were the main events of the day. 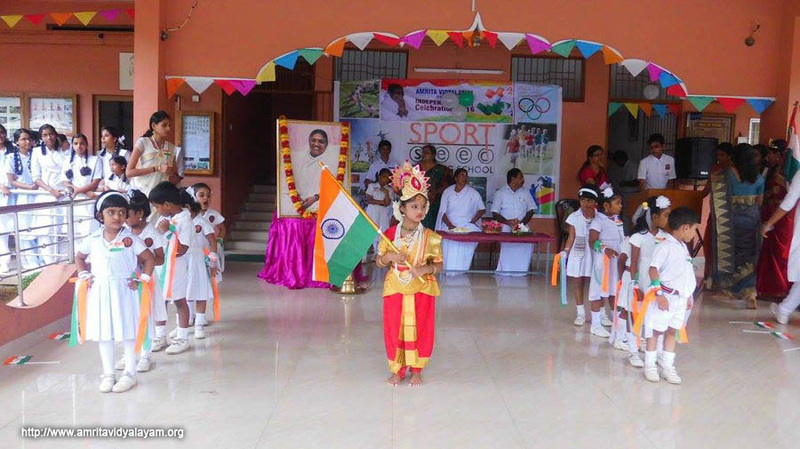 The colourful celebration filled the hearts of all and made us proud to be citizens of India.